Decades ago, the famed civil rights leader – also regarded as one of America’s greatest orators – recalled driving one night from Atlanta to Chattanooga, Tennessee, with his brother A.D. at the wheel. Most cars in the opposite lane failed to dim their lights, and his brother angrily vowed to keep his bright lights on in retaliation. “And I looked at him right quick and said: ‘Oh no, don’t do that. There’d be too much light on this highway, and it will end up in mutual destruction for all. Somebody got to have some sense on this highway,’” King told the congregation at the Dexter Avenue Baptist Church in Montgomery, Alabama during a 1957 sermon. 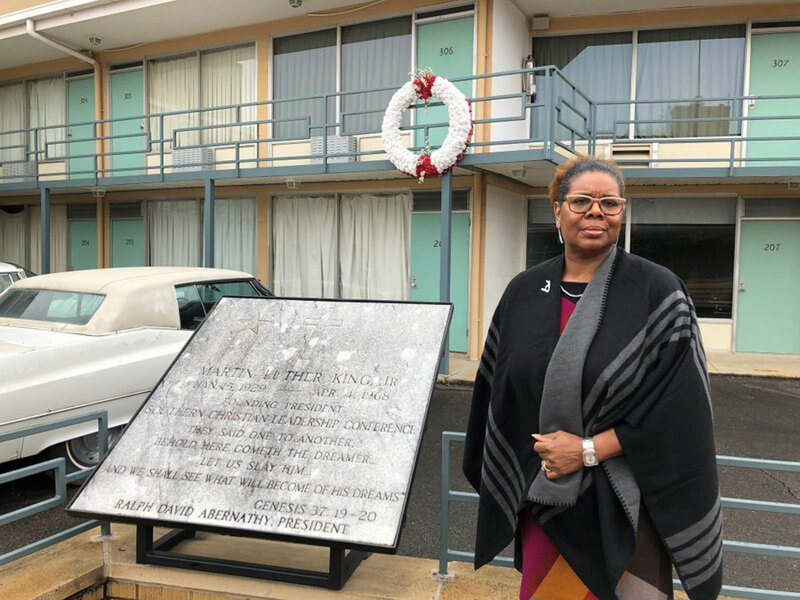 Civil rights museum’s Terri Lee Freeman in front of balcony where Martin Luther King J. was killed. The Rev. 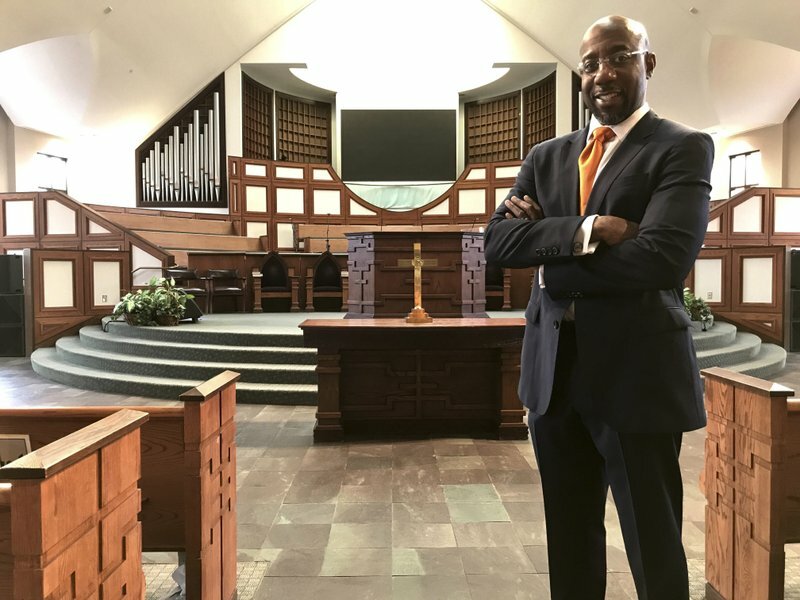 Raphael Warnock in the Ebenezer Baptist Church in Atlanta. 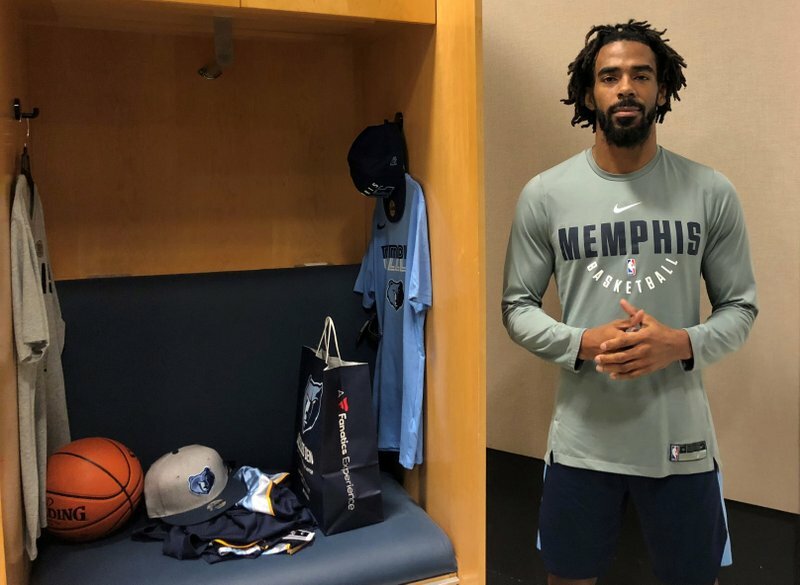 Memphis Grizzlies guard Mike Conley discusses influence of Martin Luther King Jr.
King’s words still inspire nearly 50 years after his death. More than a half-century later, in a world full of contentious politics, one of King’s memorable quotes remains relevant. It’s from his book “Strength to Love,” first published in 1963.